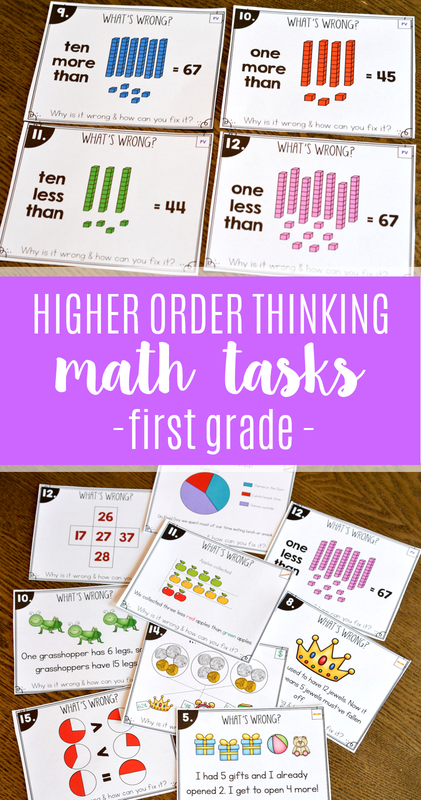 Today, I wanted to take a minute to share one of my FAVORITE higher order thinking math tasks for first grade. 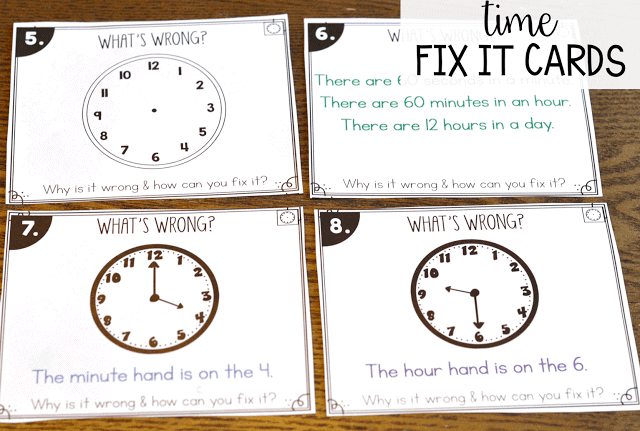 WHAT ARE FIX IT CARDS? 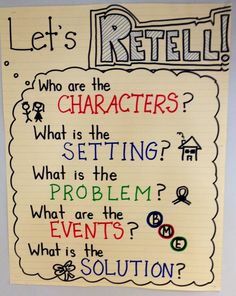 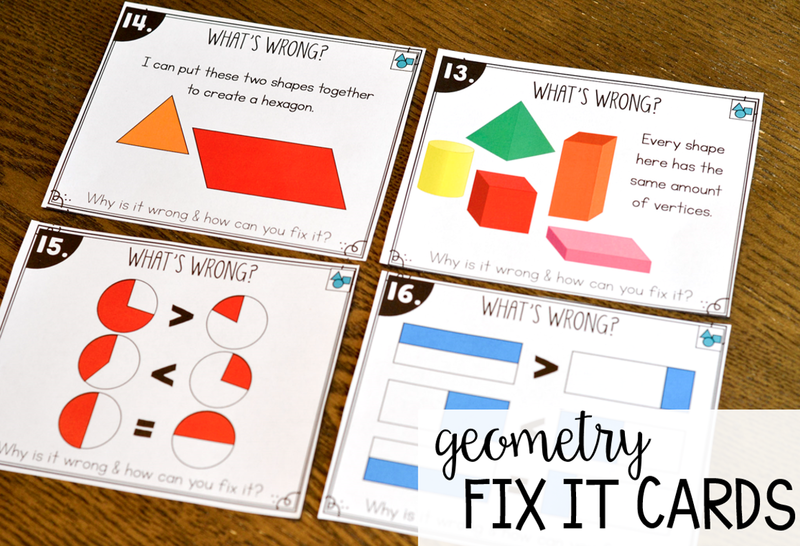 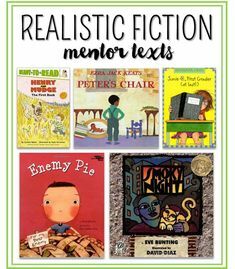 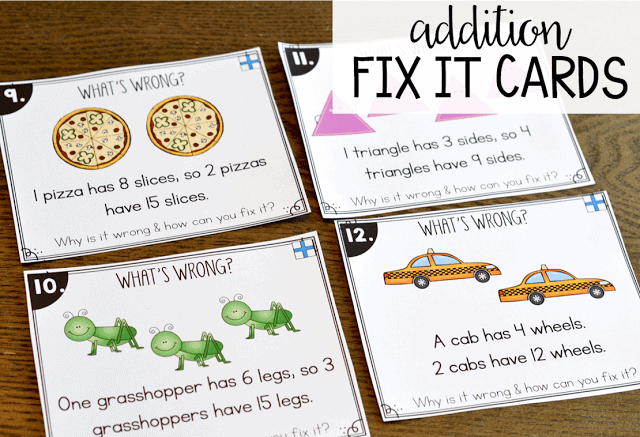 Fix it cards are great questions to pose to your students to promote HIGHER ORDER thinking! These fix it cards pose typical questions in a different way to help your students identify mistakes in another person’s work AND show how they can fix it. 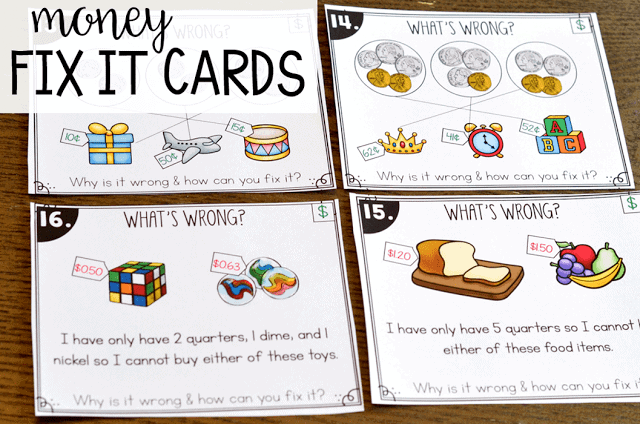 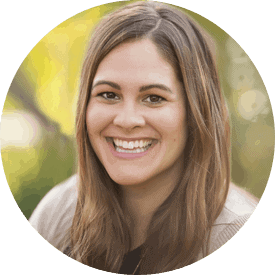 Many of the cards have multiple ways to fix the problem as well which promotes great discussion in your classroom. 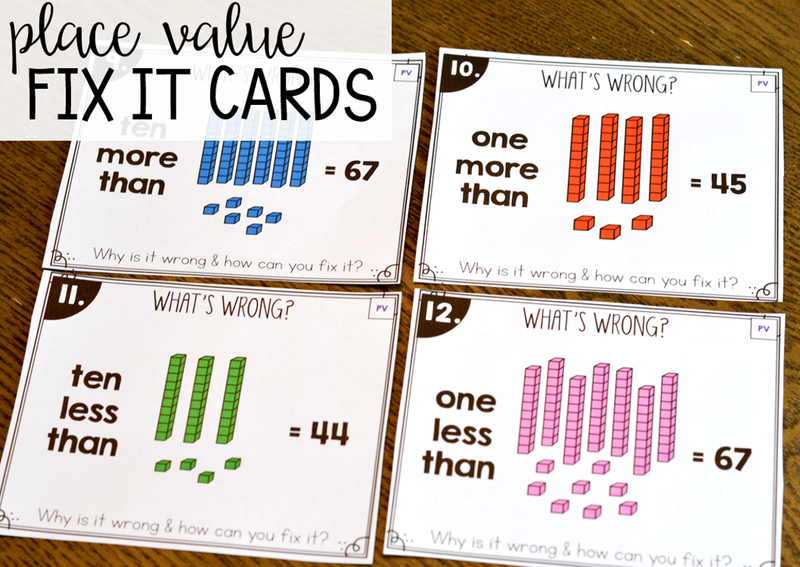 These cards are a wonderful tool in facilitating meaningful math talks with your young students and allows you to check student learning through their discussions. 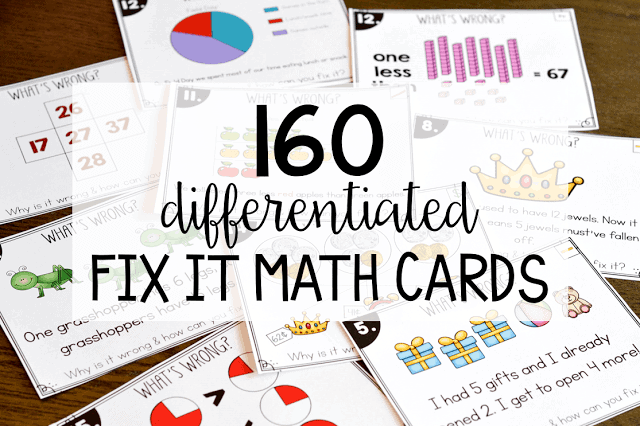 The cards are differentiated so ALL students can participate! 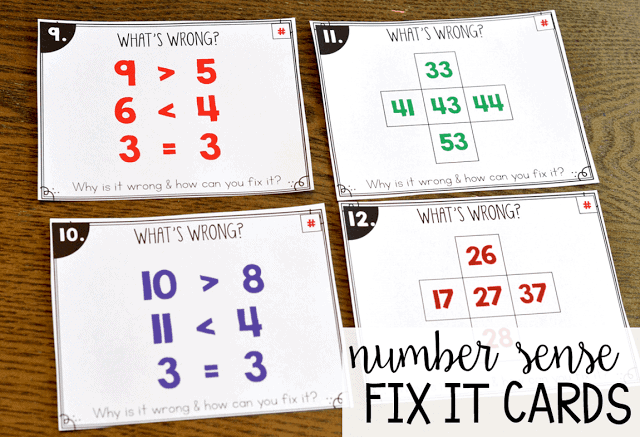 I often posed “fix it” questions as a math warm up in my class. These warm ups were posed whole group under the projector and I would facilitate a student-led discussion around what was wrong in the problem and possible ways we could fix the problem. These cards are also great for small groups. In each section (number sense, addition, subtraction, etc.) 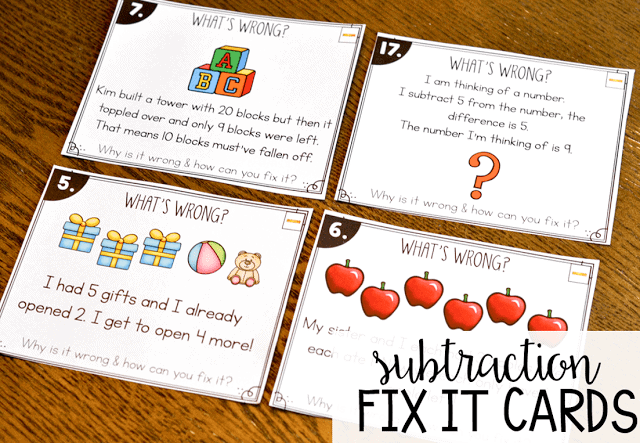 there are easier cards and more difficult cards so all students should be able to be challenged! 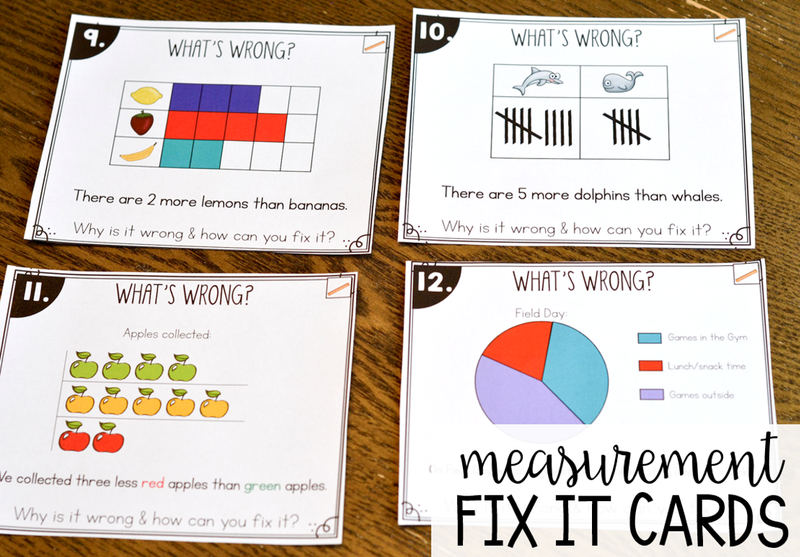 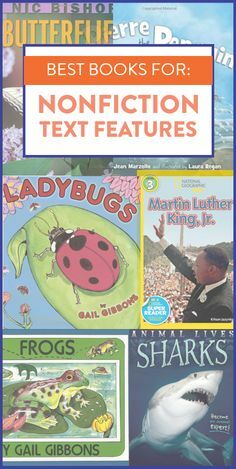 Math stations – my higher groups would love to complete these so they would put out a few fix it cards and recording sheets so I could check their learning when they were finished! 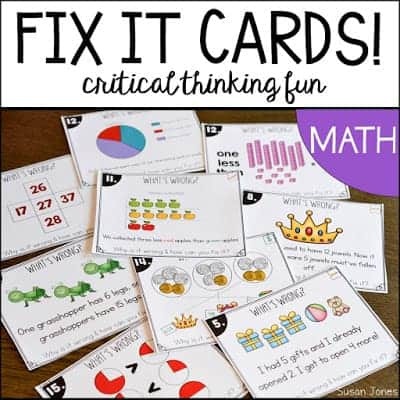 The above cards show just 4 of the 20 different cards in each subject!